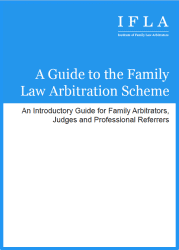 His Honour John Altman is an arbitrator uniquely equipped, by both the way he conducts hearings and by his experience, to be engaged by separated parents for arbitrations designed to resolve arrangements for children. John has always been committed to finding ways to resolve issues that avoid the tension and often additional conflict of court proceedings. He firmly believes that arbitration provides the best of both worlds. 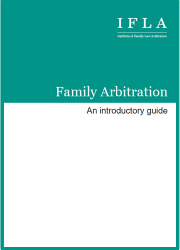 An arbitration is started, unlike court proceedings, by parents agreeing jointly to ask the arbitrator to stand apart and decide the outstanding issues. Parents also agree that this will decide finally the issues they could not agree together. This enables a comfortable and generally successful process for the parties to be able to work in a way that will ensure the best solution. 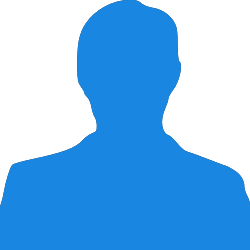 John has a lifetime’s experience, latterly as a senior circuit judge and as the Senior Designated Family Judge for London. He established the Family Solutions Centre and his experience embraced conciliation work. John is pleased to be contacted for an initial discussion or meeting to work out the most comfortable and efficient way of dealing with your particular case.